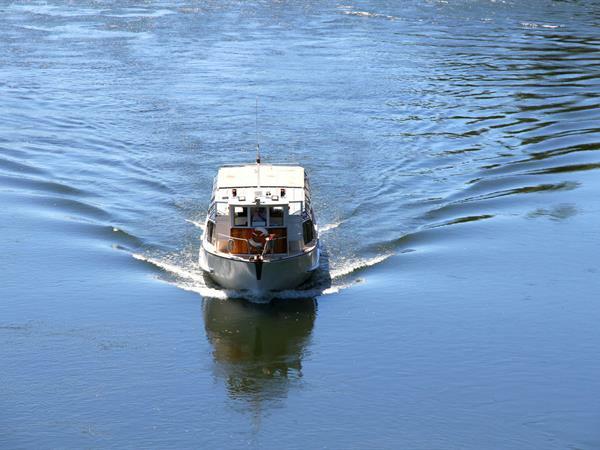 Riding the Waikato River Explorer to events at Mystery Creek Events Centre certainly beats sitting in long traffic queues and the long walk back to the car at the end of the day with bags of bargains and samples. PLEASE NOTE THAT DEPARTURE TRIPS MUST BE PURCHASED SEPARATELY. You will also get to enjoy the amazing river scenery with native bush, waterfalls and some of the most spectacular property in the North Island. Enjoy a cup of coffee, hot breakfast and a catch up on the latest news on the journey upstream to Mystery Creek Events Centre and something cold from the fridge afterwards. Our Mystery Creek Ferry service operates up to six return trips each day to events at Mystery Creek Events Centre. Bookings essential on all sailings to avoid disappointment! Mystery Creek's River Jetty is adjacent to the Gate Five Lower Carpark and next to the Helipads. Sorry, rates and availability information is not accessible for selected dates. Please contact us by email: info@waikatoexplorer.co.nz with your enquiry. Thank you.